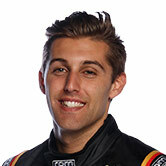 Supercars rookie Anton De Pasquale is already aiding experienced team-mate David Reynolds as Erebus Motorsport sizes up a title bid, general manager Barry Ryan believes. 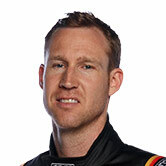 Reynolds joined the squad for the 2016 season, when it parked its Mercedes for Holdens and moved from the Gold Coast to Melbourne in an overhaul led by Ryan. 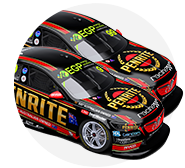 The squad has made steady progress from a single podium that year to three podiums including a Bathurst victory last season, with Reynolds also starting 2018 strongly. Including a second-place finish on the Sunday in Adelaide and victory in the Albert Park finale, Reynolds is second in the points after two events. 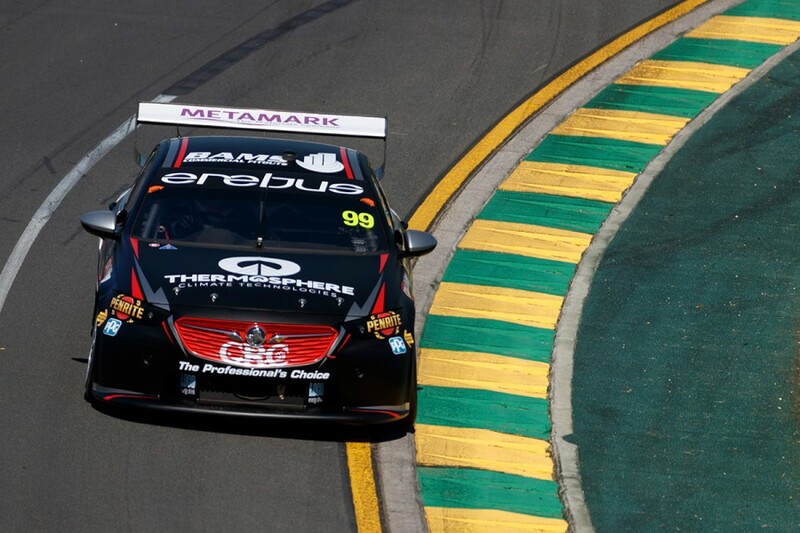 Ryan said pre-season that he expected Dunlop Super2 Series graduate De Pasquale to help Reynolds, and he believes that has started quickly as Erebus plots a title challenge. “The influence of Anton is already helping,” Ryan said. “He’s got a lot of natural ability and is doing some things better than Dave in a few areas. 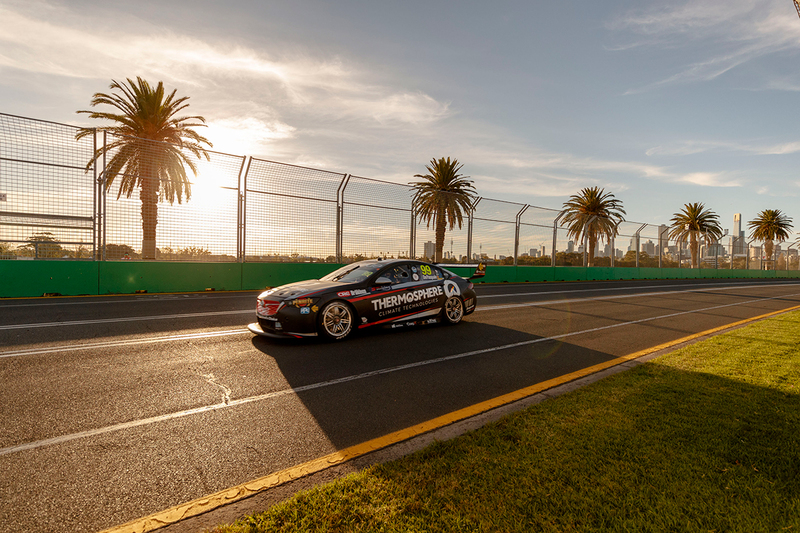 While De Pasquale is yet to break Reynolds’ run of never being out-qualified by an Erebus team-mate, he qualified inside the top 10 for the first time at Albert Park. The 22-year-old is leading the way among this year’s group of five rookies in 17th in the points, with a pair of 15th-place finishes in Melbourne his best race results. “The whole idea is to get the whole team at the front of pitlane and challenging the big boys,” De Pasquale told Supercars.com. “Obviously Dave as a whole is driving better than I do, he’s at the top of his game and has been around for a while, so he knows what he’s doing. “I’m learning the majority off him, but if I can help him with one or two corners or one braking zone for the whole track, which puts him a couple of positions or another tenth up the road, then that’s exactly what we want. “We sort of need to be pushing each other, at the moment he’s pushing me a lot more than I am him. “But, like I said, if I can help him in one part of the circuit that puts him further up the grid and gets him a race win and things like that, that’s awesome.